I do my fare share of traveling primarily due to my job. Last week, I went to SEAjust for a day. And I wanted to make sure I squeezed in as much as possible! 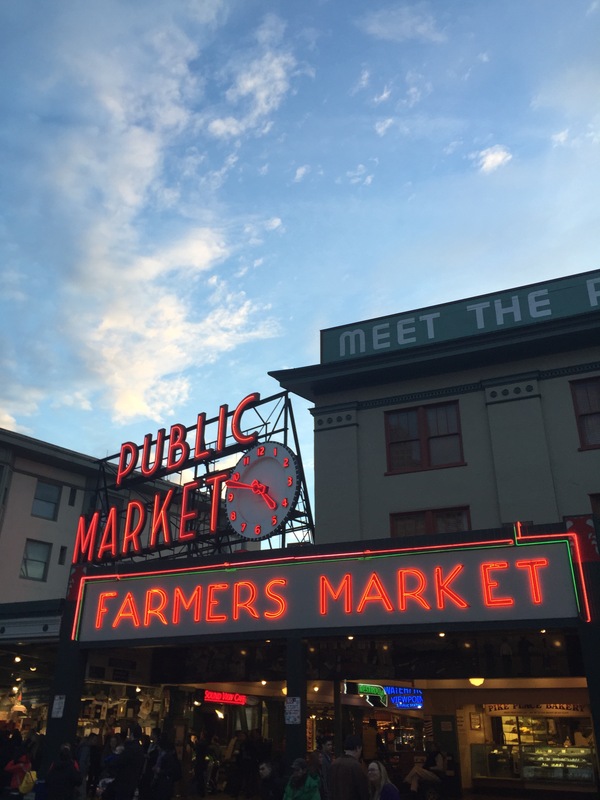 Going to be in Seattle for a short period of time? Checkout these places! 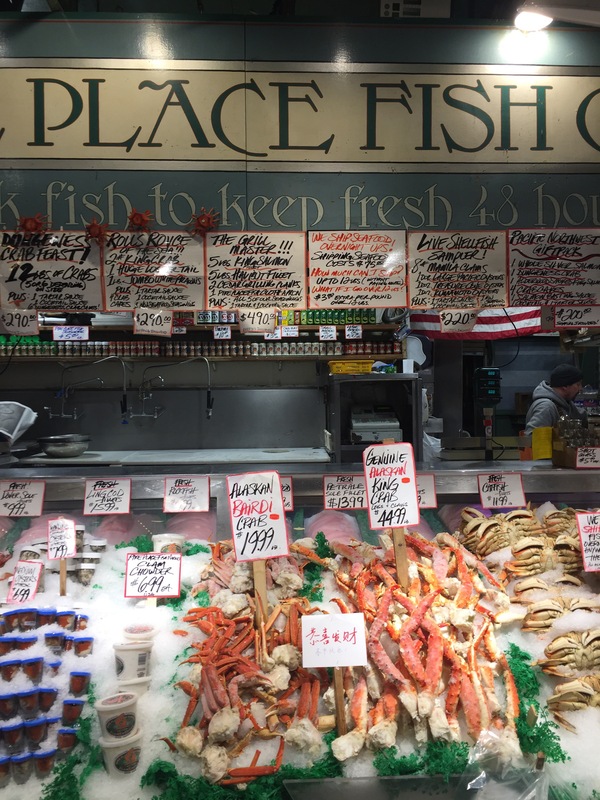 Famous for its sign and fish-throwing-fisherman, it’s the traditional tourist spot. I arrived to the farmer’s market at the tail end, missing out on some of the goodies (fresh homemade donuts!). But, it was definitely worth visiting! 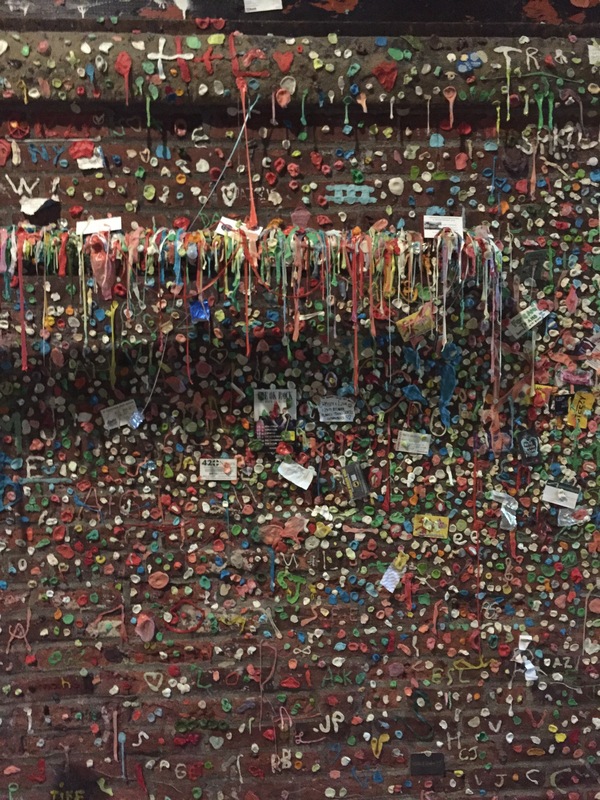 Yeah, it’s a wall completely covered in ABC gum: already been chewed. I HAD to see this infamous gum wall after seeing my share of photos on IG about it. The Wall is in this alleyway, which if you go later at night it may seem pretty scary. 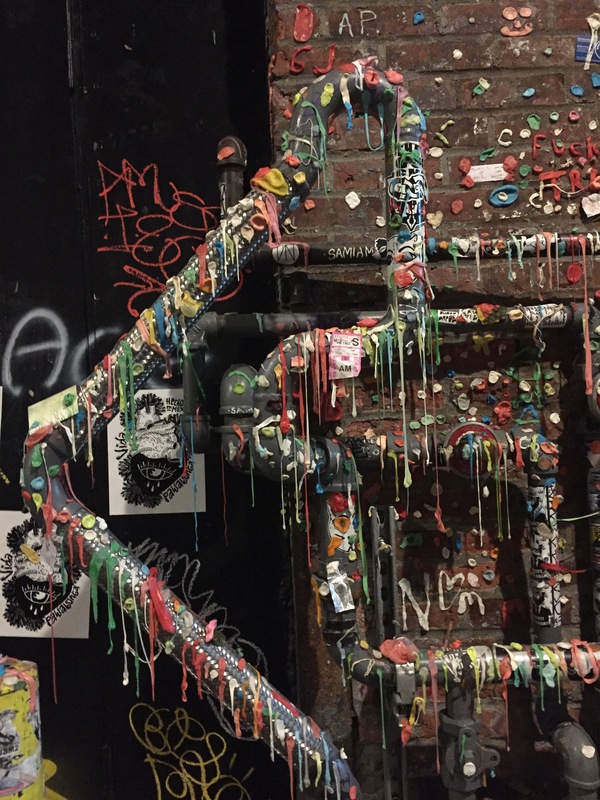 Tip: if you use GPS, it’ll lead you to the side street that leads to the gum wall location. You’ll have to walk down toward the alleyway from the GPS location. 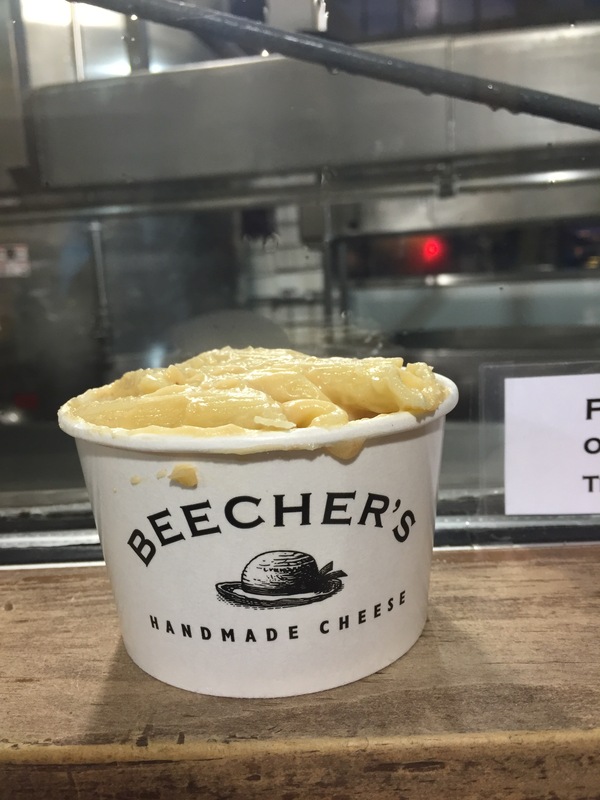 One of my friends on Facebook commented “find the Beecher’s cheese curds!” Not to disappoint, I walked over to Beecher’s with the goal of snapping a photo of the curds. Little did I know they also had a food menu. Because all I had was a yogurt parfait 3 hours before, my belly sure was chatty. 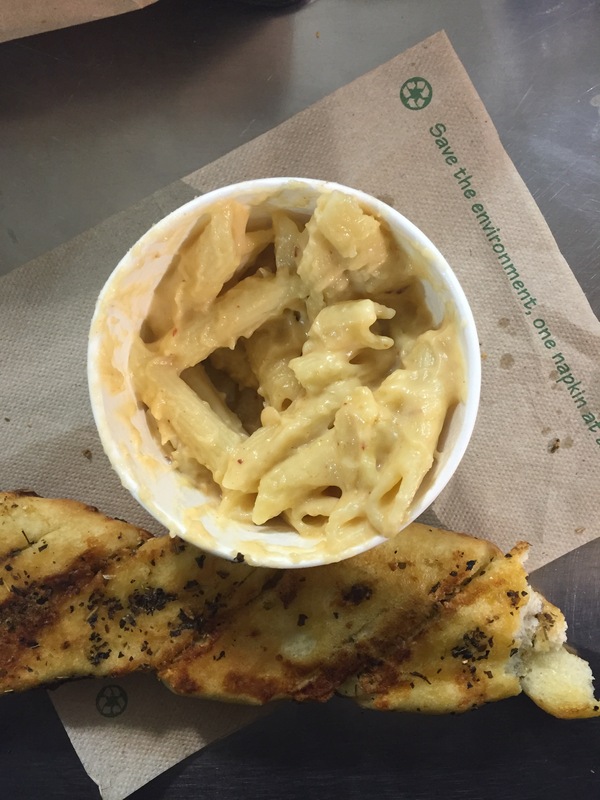 With its “World’s Best” Mac & Cheese” — a hardy plate of penne pasta combined with the Beecher’s flagship cheese — I definitely satisfied my belly AND taste buds. While eating, I sat near the large glass window and watch a cheesemaker complete his final task of the day. If only I came sooner I would have been able to witness the cheesemaking process! 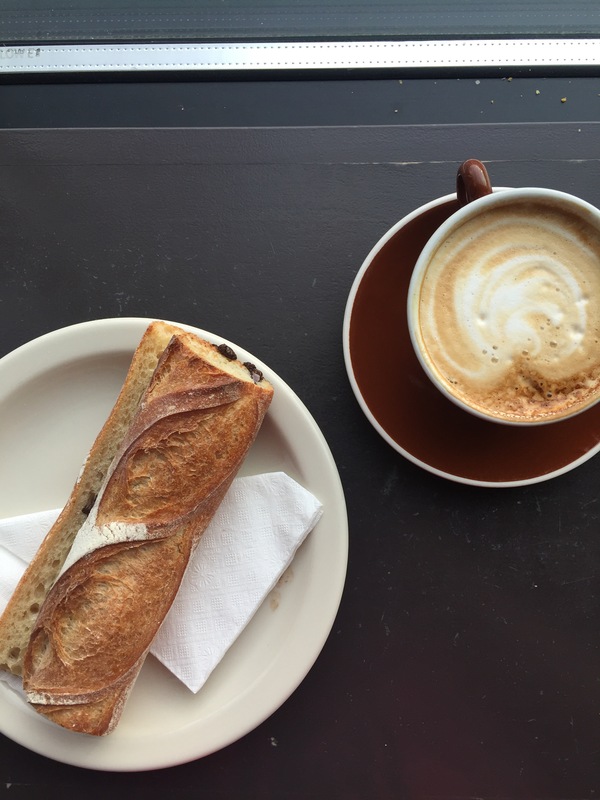 It’s a French-styled cafe tucked in on 12th Ave near in South Capitol Hill. On its menu, it serves up casual Parisian cafe classics, either to enjoy for take-out or for your dining-in experience. You may also grab an adult drink, reading one of the Cafe’s plenty of reading pleasures (guilty pleasure magazines to Wall Street Journal). You can either sit at the bar, grab a seat near the window facing the street (like me; perfect for people watching), or grab a table. It’s a cozy size restaurant, so don’t expect lots of seats. But nonetheless something fun when dining alone. Back to the story. While playing this game, I guessed the red little Porche belonged to the man, and the SUV Audi belonged to the woman. Nope – WRONG. The Porsche boxer was her toy, driving away with sheer speed & acceleration. I randomly came across Mighty-O donut while I was walking to Seattle University. I think visiting a donut shop in every city is a must! These donuts are organic and made from scratch. 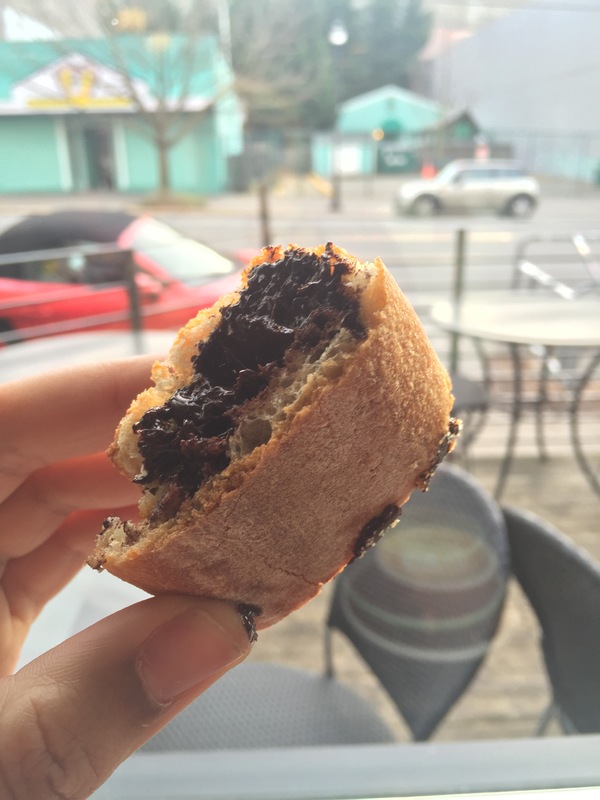 So delicious you (slightly) forget you’re eating a donut. 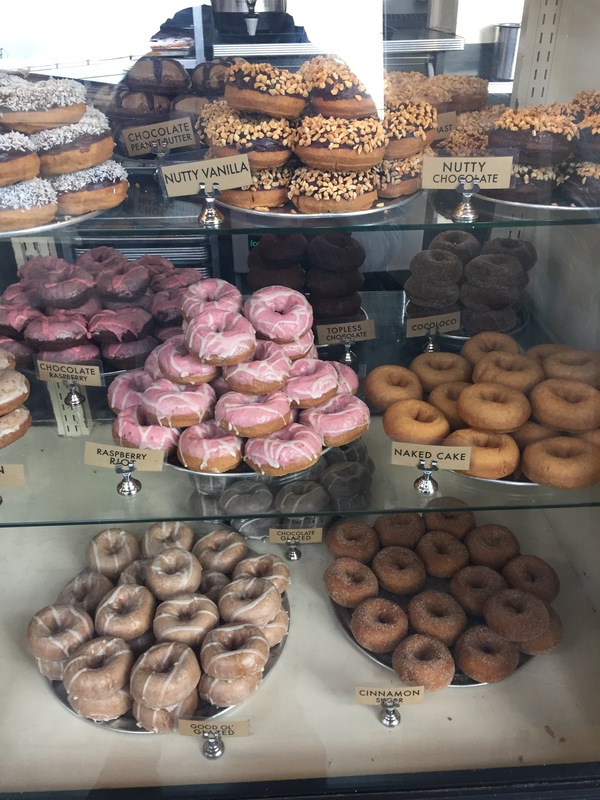 The donut shop is located in Wallingford’s historic Keystone building. With my hotel being directly across the street, it was only inevitable for me to want to explore the University. I wasn’t aware SU is a Jesuit College or ranked as Best Colleges in 2015. I guess it’s because I’m no longer in the undergraduate admission realm. 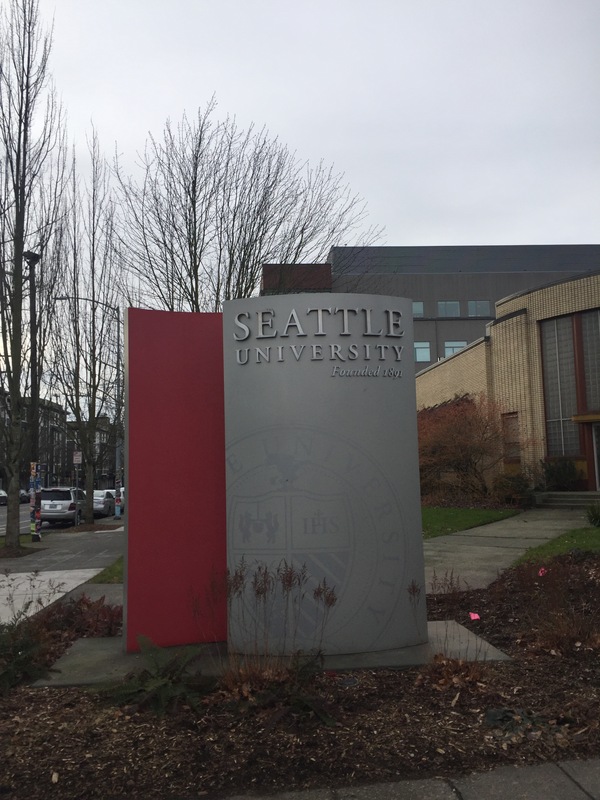 What a beautiful campus — modern, spacious, and near Downtown Seattle. I couldn’t help but to wonder how much work students get down if living that close to so many things to do! Talk about a high-end mall. I couldn’t even afford to window shop (salary can’t afford Tiffany’s & Co. at this time)! Nonetheless, it’s always fun to walk around and see and what all the luxurious brands display in the windows. I particularly enjoy malls like these because of the diversity of people you’ll come across. You have the gentleman playing music on the street corner, you have the tourists taking an exorbitant amount of selfies/pictures, and the locales walking around with their adorable doggies. 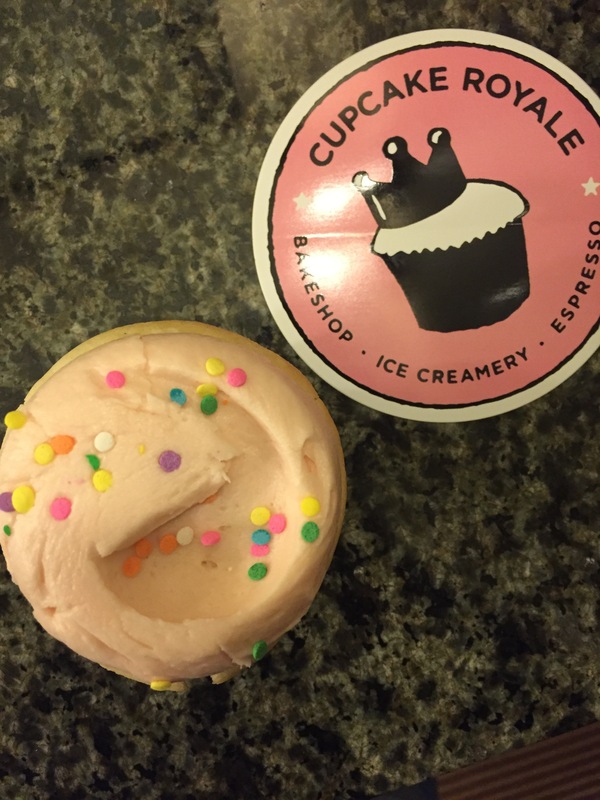 With a motto like “Seattle’s Best Cupcakes & Ice Cream” it only seemed naturally to check ’em out. 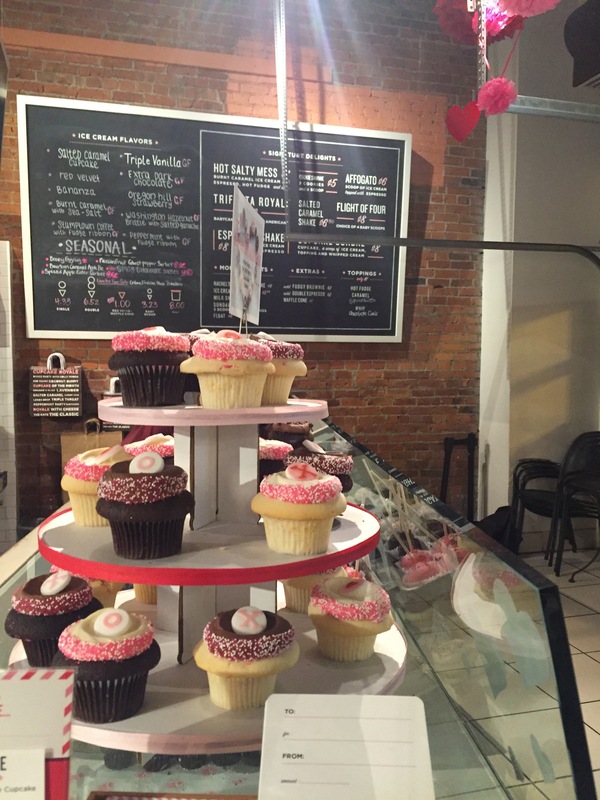 I stumbled across this cupcake shop while waiting for the hotel shuttle to pick me up (yes, Silvercloud Hotels offer shuttles to and from downtown). Too many choices to choose from! I ultimately ended up selecting the Dance Party Cupcake flavor — rich pink vanilla buttercream spread onto sweet vanilla buttercake, all topped with a colorful confetti. My type of PARTAY!!! I’m starting to love mini getaways. Although this one was for work, I seize any opportunity to explore when presented. As the weather warms up, I will have a slew of #BOIBucketListTravel stories to share with you all!